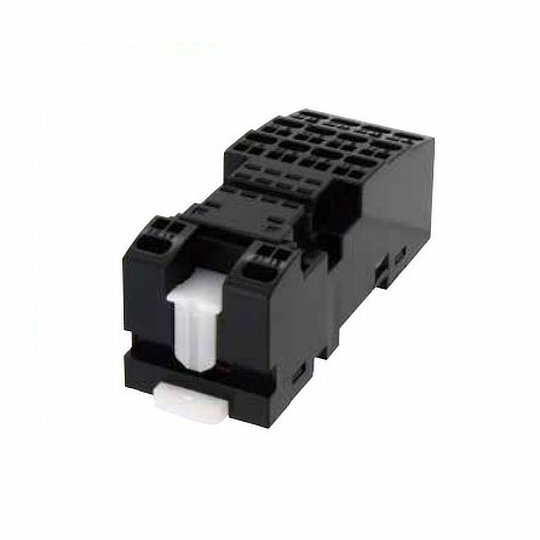 The DF series of relay sockets from IDEC are for use with the RU series of relays and GT5Y series of timers. Designed for DIN rail mounting with similar dimensions to the SJ series of DIN rail sockets allows for easy wiring with screw style terminations. The sockets have dual hold down springs for holding relays and timers and can use the same marking plates as those on the RU series of relays. 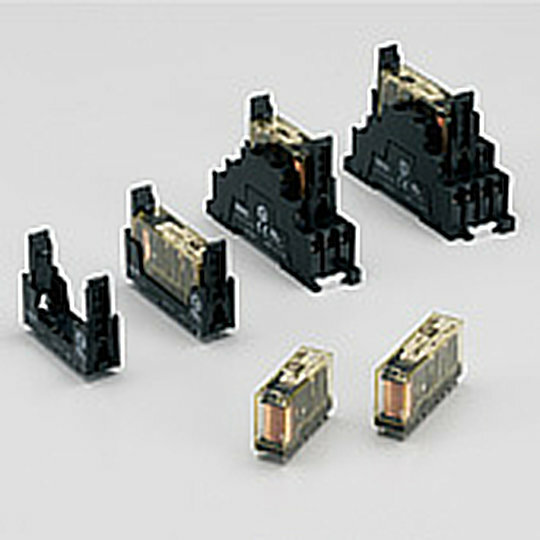 The SF1V series of relay sockets from IDEC are for use with the SF1V series of relays. 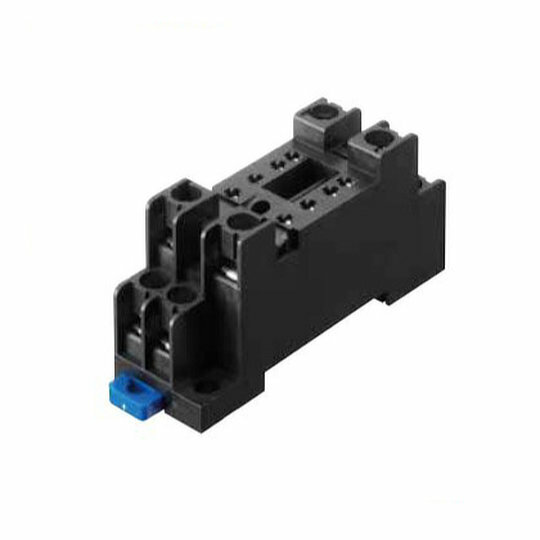 Designed for DIN rail or PC board mounting with dimensions of 50mm (L) by 15mm (W) the sockets have screw style terminations and latching style retaining leavers. 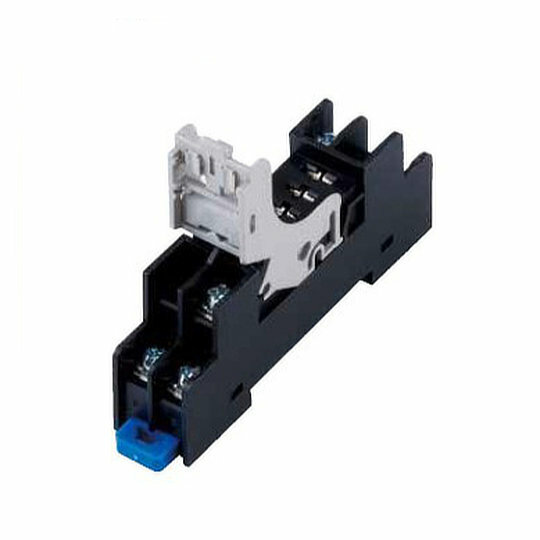 The SU series of relay sockets from IDEC are for use with the RU and RY series of relays and GT5Y series of timers. 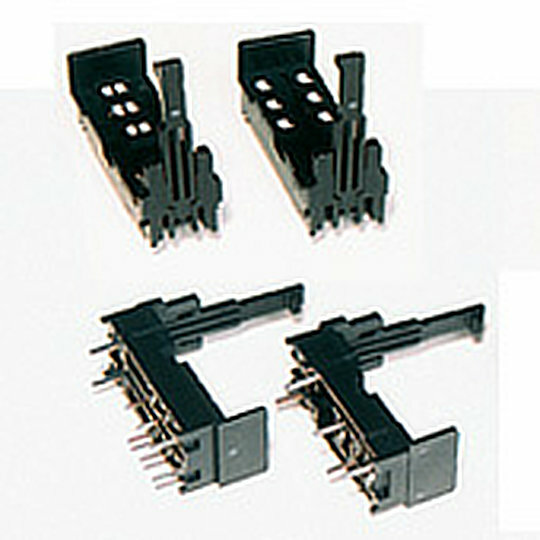 Designed for DIN rail mounting with finger-safe spring clamp terminals which can reduce wiring time by up to 50%. The sockets have dual hold down springs for holding relays and timers and can use marking plates up to 8x9mm.